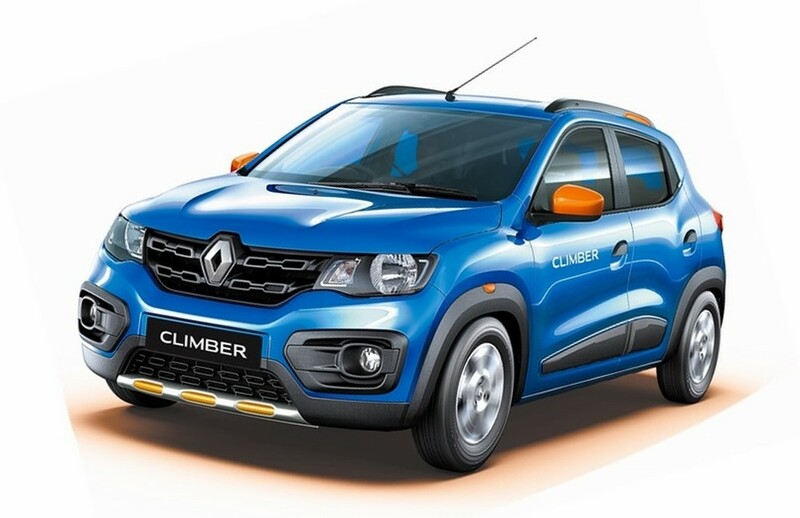 As was in the news, Renault has launched the Kwid Climber today. After showcasing it as a concept back at the 2016 Auto Expo, the Climber variant is the first to arrive and it may be followed by the Racer variant sometime later. The new Climber edition comes with 17 design enhancements – both on the exterior and interior.. The climber edition remains mechanically untouched which means power comes through the 1.0 Liter 3 cylinder DOHC engine which produces 68 PS of peak power and 91 Nm of max torque. It is offered in both the manual and AMT transmission options. 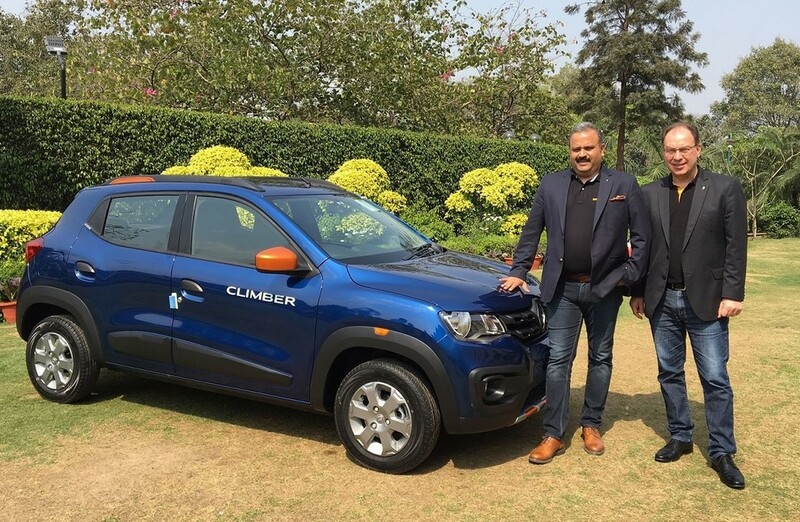 Renault is charging a premium of Rs 25,000 over the top end Kwid RXT(O) for the Climber edition. It also continues with all the feature set of the RXT(O) variant. 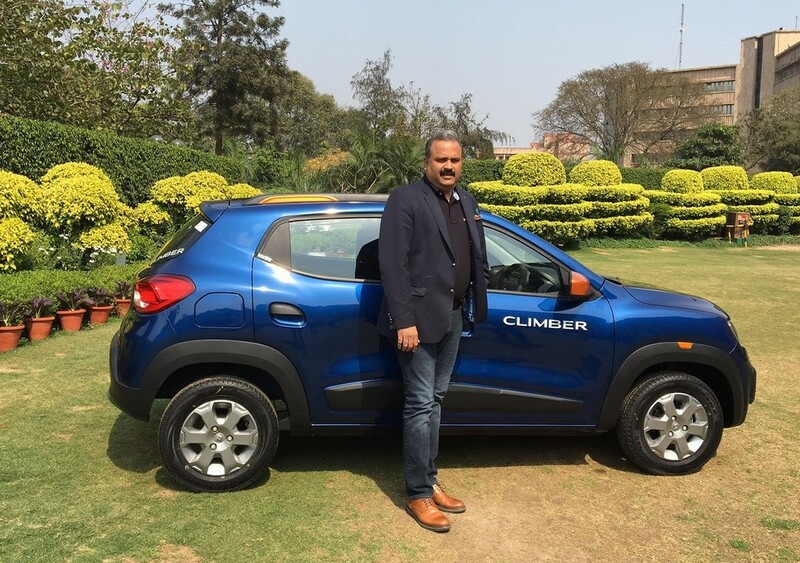 Kwid Climber bookings have begun from today across all dealerships and it can also be booked via the Kwid app.